For National Nut Day, we are celebrating some of the top ways that nuts offer an all-in-one solution to creating lasting, inclusive change for families and economies around the world. 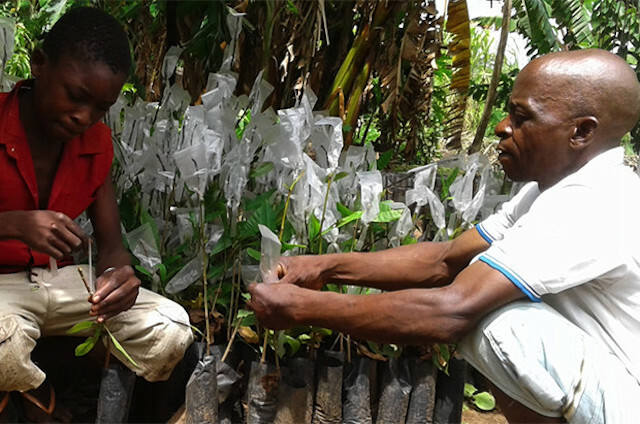 Carlos Lássimo grafts cashew seedlings with his 10-year-old son, Adamo, in Cataputa, Mozambique. Carlos is using the increased income from his cashew business to pay for his children's school fees and to build a brick house. 1. Nuts provide important income to farming communities. 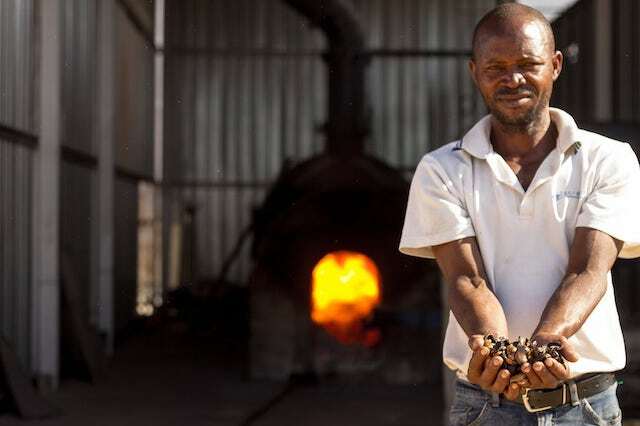 The Business Side of Cashew: In Mozambique, the MozaCajú project teaches cashew farmers improved agricultural and commercialization techniques to boost profits from their harvests, and has improved the lives of more than 20,000 people by helping them to generate nearly $1.5 million in additional income. The Cashew Apple Doesn’t Fall Far from the Tree: Meet Carlos Lássimo, a cashew farmer and seedling producer participating in MozaCajú, who is passing his newfound business and agronomy knowledge on to his son, sowing the seeds of a prosperous future for the next generation. Nuts can require extensive processing, from steaming to peeling, shelling, and grading. The manual nature of much of this processing means processing plants can often operate locally, keeping the nuts' value in rural communities. 2. Beyond rural communities, nuts also present the opportunity to create change along an entire value chain. Nuts require processing, meaning cashew-producing countries can capture greater value from their harvests and create more employment opportunities by establishing processing plants. 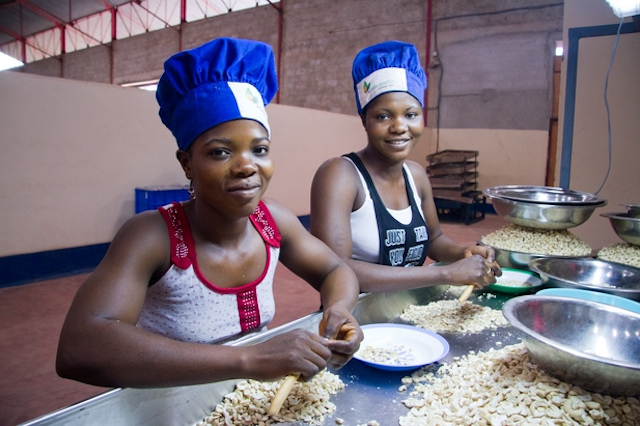 A New Model for Benin’s Cashew Industry: In addition to supporting farmers in Benin to increase their yields and incomes, TechnoServe is providing technical expertise and training to a Benin-based processing plant that will create 3,400 jobs and increase the country’s domestic cashew production by 15 percent. 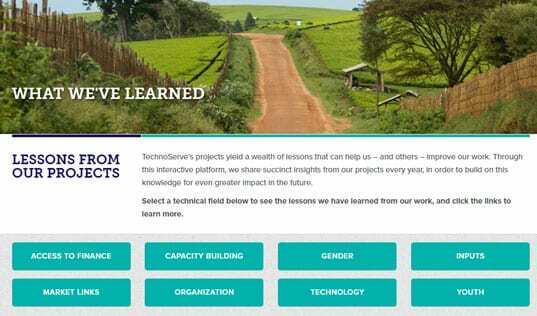 Beyond the Farm: Transforming a Market System: In a guest blog post for the Guardian, TechnoServe’s former Senior Vice President for Development Simon Winter writes about the need to a broader approach to development, one that targets the entire market system in order to achieve maximum impact. Sweet Benin is a beverage label that turns the cashew apple, normally left to rot in the cashew fields, into a nutritious drink for local consumers. 3. 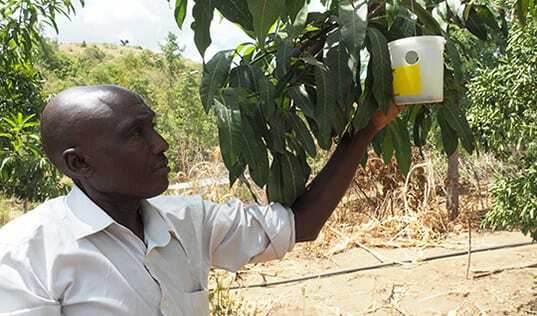 In addition to normal processing, many nut crops offer byproducts that can also be utilized to develop entirely new markets, creating new products and employment opportunities while reducing food waste. Sweet Benin – A New Value Chain for a Better Future in Benin: Explore how TechnoServe is working with local entrepreneurs to turn waste from cashew harvests into a new beverage industry for Benin. Finding Value in Waste: Meet Liset and Ximena Contreras, who worked with TechnoServe staff in Bolivia to turn waste from discarded Brazil nut shells into biofuel. 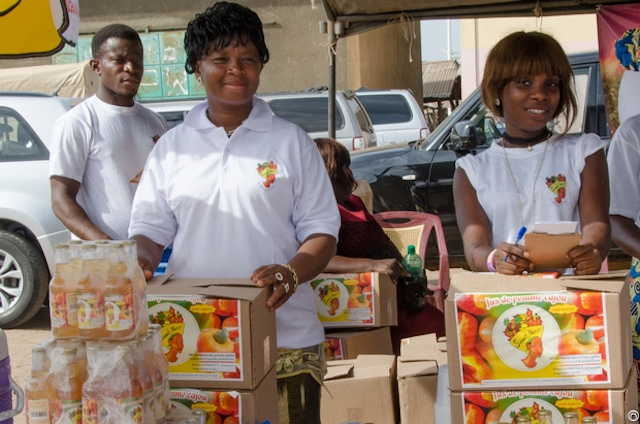 Although women are traditionally excluded from income related to nut production, enterprising women around the world are working to increase their household incomes through new businesses and processing jobs. 4. Many of these new value chains provide employment opportunities for women, who are often excluded from the crop’s production. A New Look at the Cashew: Read the stories of women who have become become leaders in their households and communities by seizing new income-generating opportunities in a growing cashew economy, whether by starting their own snack business or by obtaining more lucrative jobs in nearby processing plants. 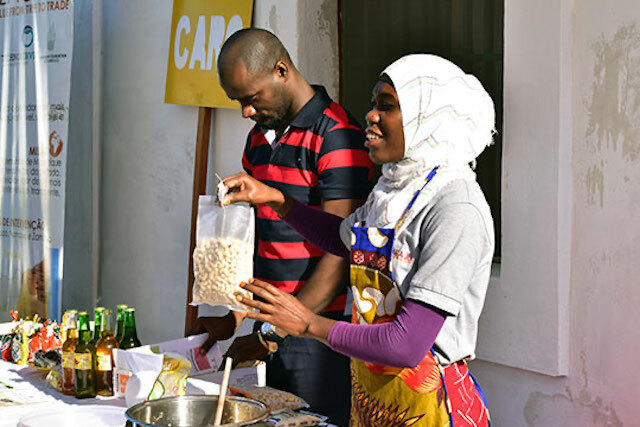 At a MozaCajú cooking demonstration, Mida Juma (right) and Anacleto Mart demonstrate how to make sweet and spicy cashew treats that can be sold in local Mozambican markets. 5. Finally, nuts are delicious and nutritious, as are many of their byproducts. Byproducts in particular often stay within cashew-producing communities, where they increase access to essential nutrients and fight undernutrition. Running a Business Empowers Guatemalan Women: Share in the journey of a group of rural women who set out to end malnutrition in their community by baking goods with native Ramon nuts, and ended up starting their own women-led food company. Ode to Nuts: This blog post from last year’s National Nut Day shares the nutritional value that comes in small nutty packages, and share a few recipes from our projects. Read more about TechnoServe’s work utilizing this secret, nutty weapon in the fight against poverty. Take our "nutty" quiz to see how much you know about nuts and share with your friends!